Categories: Lane Cup Hook, Lane Ropes, Lane Ropes. 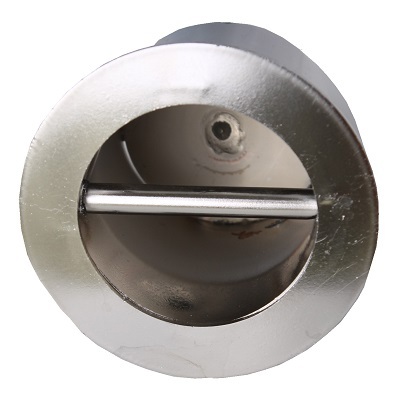 Stainless Steel Lane Rope Cup Hook is a connection point for the lane rope. The cup hook is inserted ans fixed into the pool wall by coring out a hole and epoxying into place. 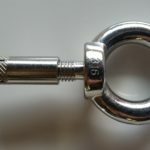 The advantage of the cup hook is that it sits flush with the wall eliminating any protrusions from the wall when the lanes are not installed.